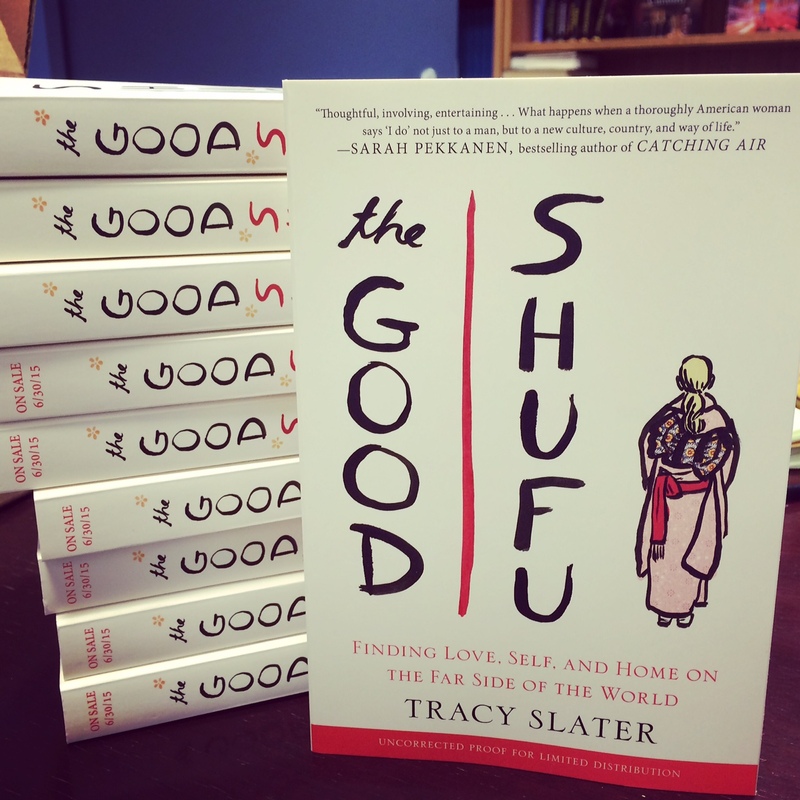 The Good Shufu has been named an Ingram Premier Pick! This means that in May, Ingram, one of the largest book and media distributors in the world, will send advanced reading copies of the memoir to 200 libraries across the country. Hugely honored! Thanks so much to Ingram and to Putnam! The book-launch party is in the works! 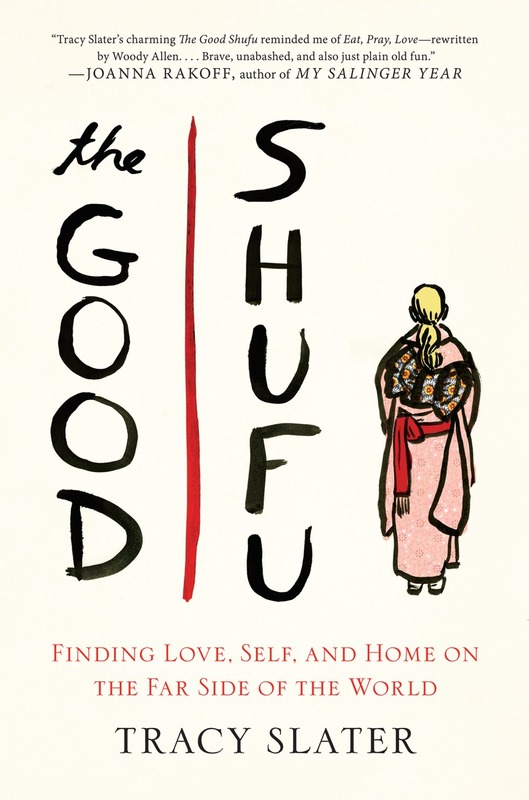 I know it’s early, but if you’re in Boston, please save the date for a very special Four Stories/Good Shufu book-launch party on FRIDAY, JUNE 26th at the Middlesex Lounge in Cambridge. I’ll be reading from the book and am crazy thrilled that Julia Glass, Michael Lowenthal​, and Alysia Abbot will be reading with me! As usual, there will be nothing for sale, but there will be free drinks, funny questions, and, if guest host Steven Lee Beeber​ gets drunk enough, random moments of karaoke. 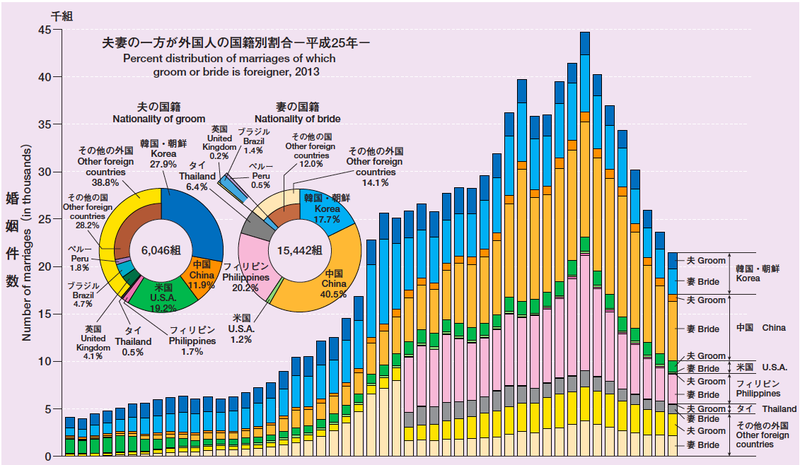 Nippon.com and the Japan Ministry of Health, Labour, and Welfare report, in 2013 there were 21,488 international marriages in Japan (1 in 30 of all marriages). Of those, 6,046 were between Japanese women and foreign men, and of these, 19.2%, or about 1,161, involved American men marrying Japanese women. On the other side, 15,442 marriages involved Japanese men, out of which 1.2%, or about 185, involved an American wife. So in Japan, marriages between American men and Japanese women outweigh those between Japanese men and American women by a rate of 600%. No wonder the shogun and I sometimes attract stares when I try to give him a kiss in public! Imagine my delight when I learned that Dean & Deluca was opening a location at the posh mall in the suburb just outside of Tokyo where we live. 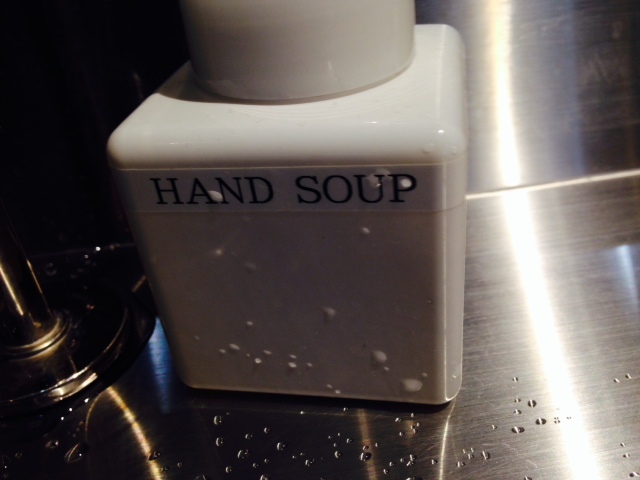 I’ve had visions of spending afternoons over cappuccino, feeling like I’m squarely back in the US. Today, the mini spent a rare afternoon at hoikuen, Japanese daycare, and I finally had a chance to bring my laptop and get some work done over pastry and coffee. If I squinted my eyes so I couldn’t really see the Japanese writing on the menu and the line of straight-haired customers, and let the sound of the espresso machine in the background wash over me, I really did feel like I was back in the American urban cafe culture I love. And here come the galleys…. The galleys–or pre-publication proofs of the book–have arrived at my publisher’s in the U.S., and copies are on the way to me in Tokyo. Looks kinda like a real book!